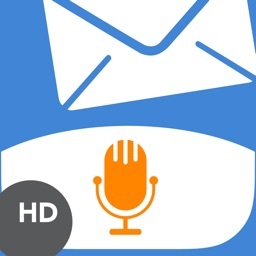 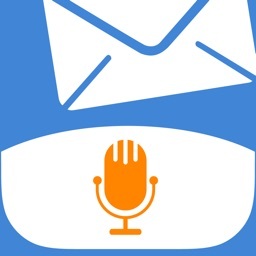 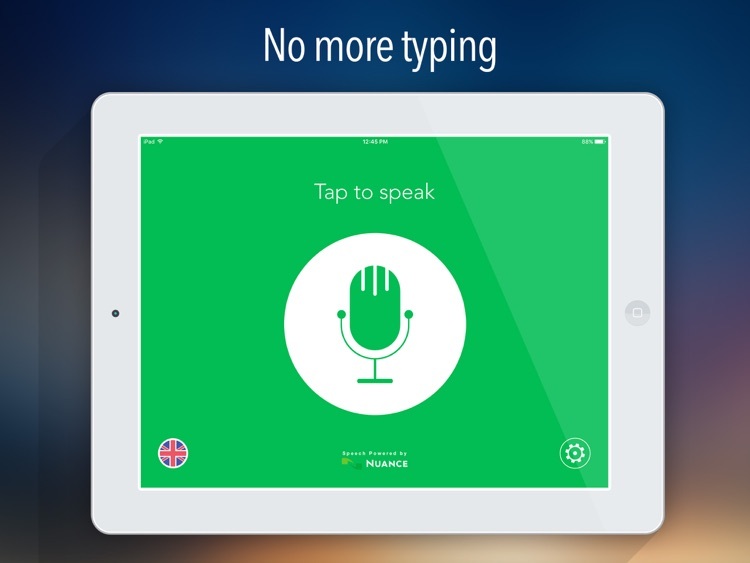 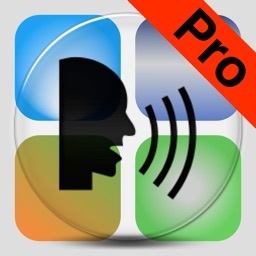 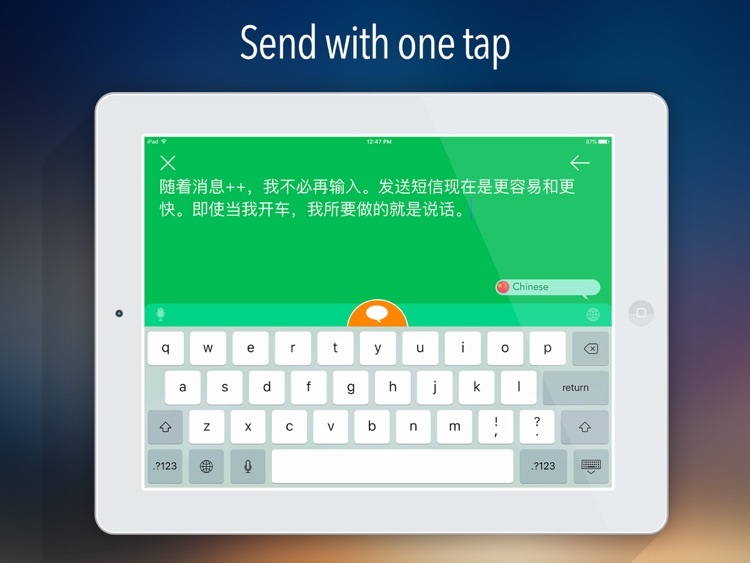 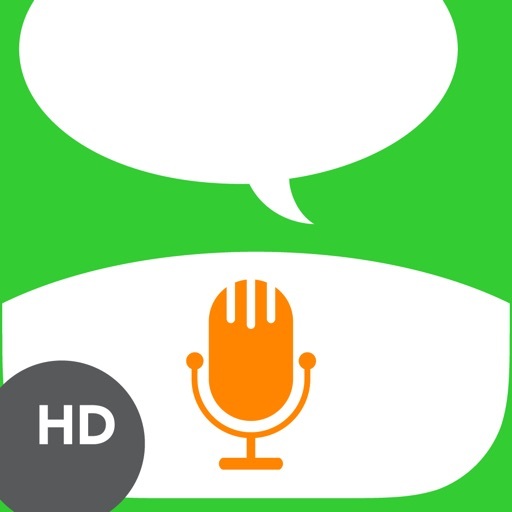 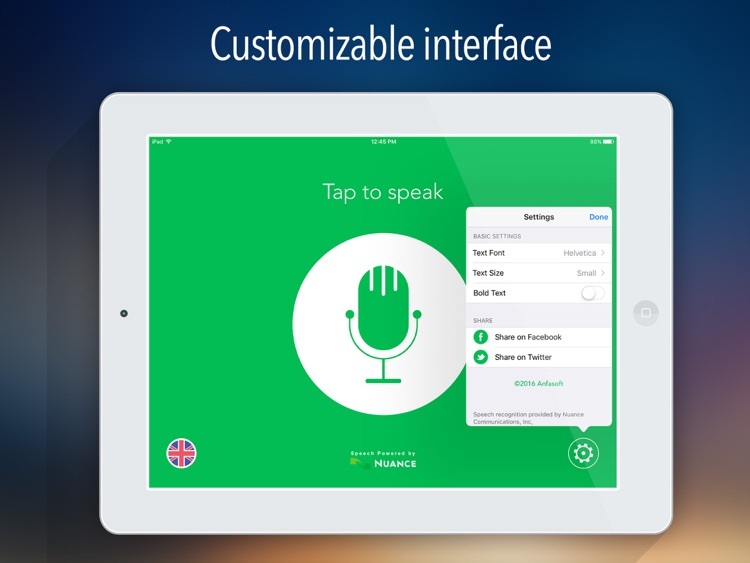 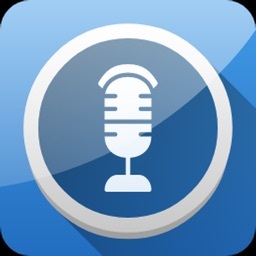 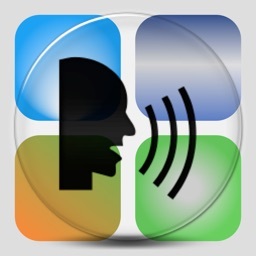 Messages ++ is an innovative app that lets you send your SMS messages by using your voice only. Since speaking is a lot faster than typing, this easy-to-use app will help you send your text messages easily and quickly. 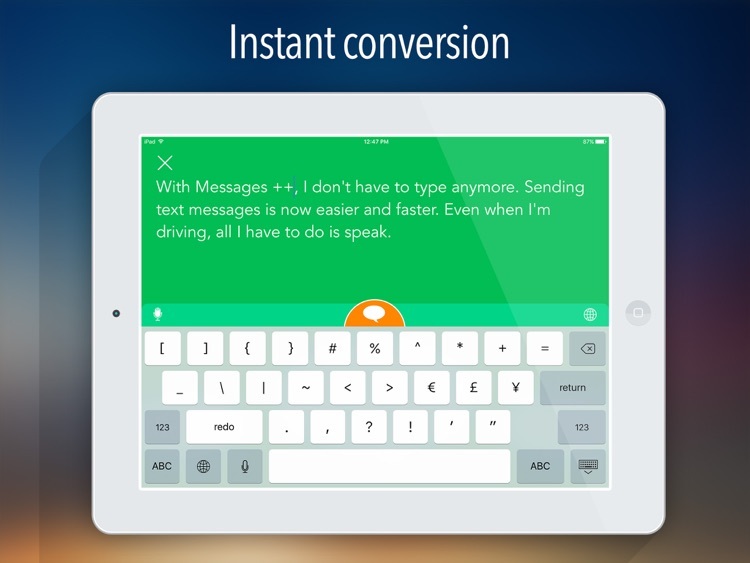 If you want to send a text message while driving or you're just tired of typing, then Messages ++ is definitely for you!